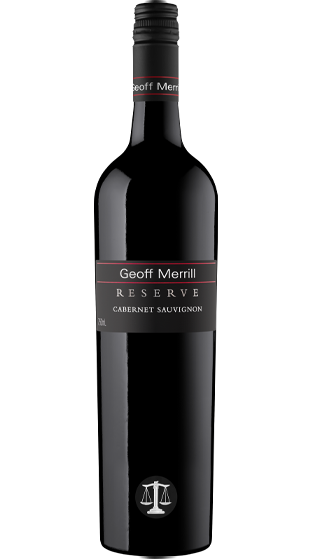 Tasting Note: The colour is very deep red with youthful purple hues. The aroma shows intense varietal characters of menthol, black olive, mint and capsicum with subtle complex oak in the background. The palate is wonderfully supple and fleshy with fine firm tannins providing excellent structure. Intense flavour, good length and well balanced acid complete this outstanding wine.